The City of Houston met the deadline and submitted grant applications for FEMA’s Hazard Mitigation Grant Program (HMGP) on behalf of interested homeowners on December 15, 2015 to the Texas Department of Emergency Management (TDEM). These applications include elevation and mitigation reconstruction projects for flood-prone homes. TDEM will review all the applications submitted and choose which applications from communities around the state to include in its statewide request to FEMA. The tentative due date for TDEM’s submittal to FEMA is the end of May 2016. FEMA has not yet establish a date to announce awards. 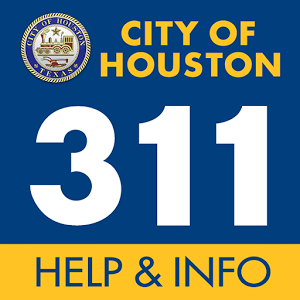 The City of Houston Floodplain Management Office (FMO) will inform applicants when we learn whether or not TDEM included the City applications in the statewide request to FEMA. The tentative date for this is June 2016, however, this timeframe is beyond the City’s control and is established by TDEM and FEMA. Please contact FMO with questions at fmo@houstontx.gov or 832.394.8854.